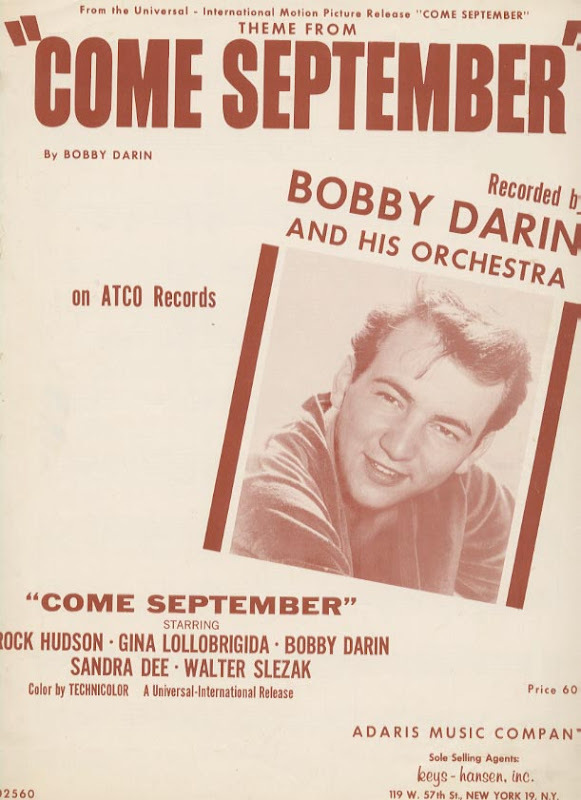 I had mentioned about the theme music composed by Bobby Darin in the movie Come September in my earlier article bearing the title, “Curvaceous Gina Lollobrigida”. 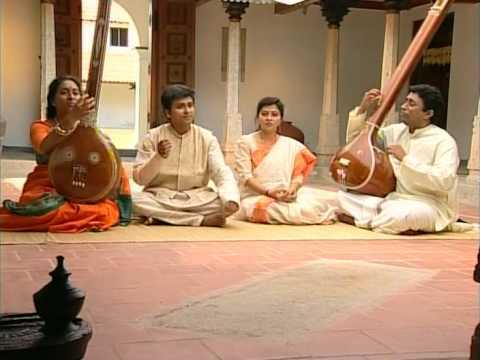 I had also fondly reminisced on the Juke Box in a restaurant at Mylapore, the citadel of culture in Chennai aka Madras. The music was lingering in my ears for many years bringing in nostalgic memories of the 25 paise coin that actuated the Juke Box to play the record (Gramophone) of my choice. But it also brought into focus something that I was missing in the string of thoughts! Yes. 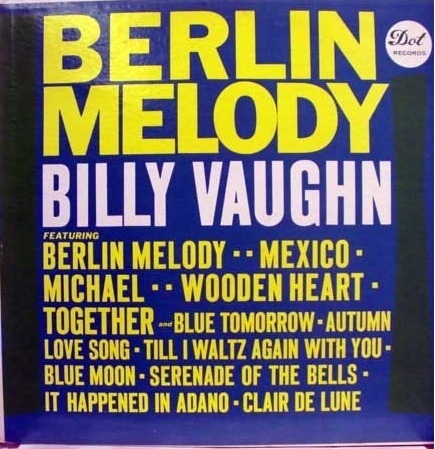 The music was not complete without the accompanying part that was on the reverse side of the phonograph record. The tune was teasingly ringing in my ears, but I could not put my finger on it squarely. What was the name of the number? It could not be part of the movie Come September. But how come it occupied the reverse side of the “plate”? These intriguing questions haunted my brain many a nights when I had nothing else to occupy my thoughts, not even Rahul Gandhi. Could it be “Little Elephant Walk”? No, not at all. Then…what? I was whacking my brain to dig out the name of that piece of music, the same way Sigsbee Horatio Waddington, the synthetic Westerner was trying to recollect the name of the elusive Police officer Garroway in P.G.Wodehouse’s magnum opus, The Small Bachelor. And an intensive search into the interweb bore fruit. First it dawned on me that Bobby Darin was not the man I was looking for. It could be someone else who might have rendered the same music. The rest of the search was easy enough since many a good Samaritan has loaded all kinds of music on to Youtube.com, the ultimate repository of audio-visual experience. 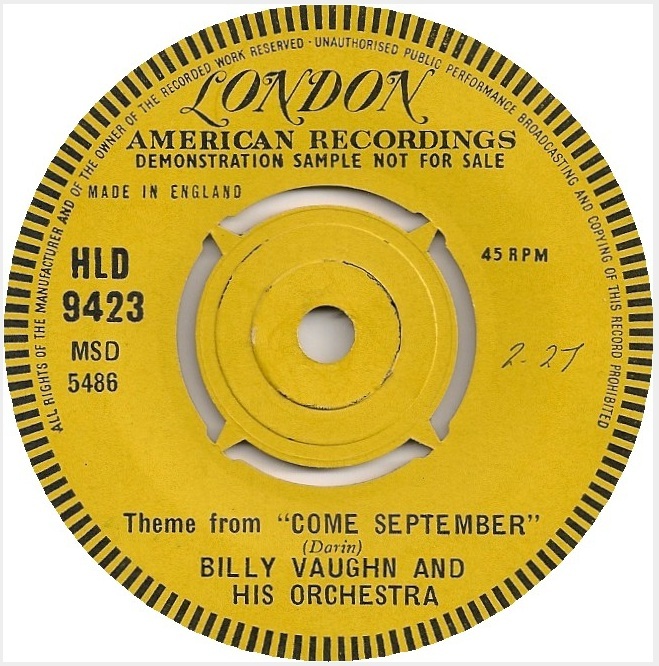 And it was not long after that I zeroed in on Billy Vaughn and his orchestra. 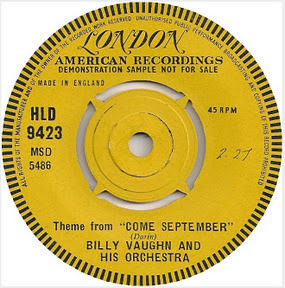 The Gramophone record in question had the Come September theme music on one side and the reverse contained the grooves of the music that was the bull’s eye of my endeavour. Yes, it was the enigmatic number “Berlin Melody” that was the object of my search. Should I add that I was in real ecstasy!